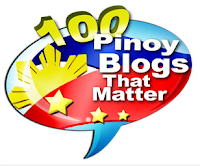 Home TELEVISION YOHAN HWANG Yohan Hwang is I Love OPM grand winner! Yohan Hwang, Korean, has just been named I Love OPM Grand Winner or Touristar, taking home these big prizes: a one-year recording contract with Star Music, a vacation package for 4 to Cebu and P2-million cash. 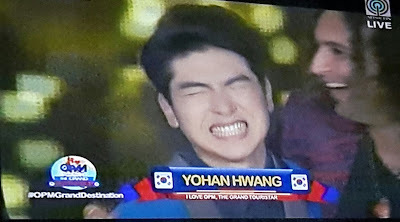 My top favorite since the very beginning, Yohan Hwang got 32.82% combined percentage of judges and public votes, beating the other grand finalists by a wide margin. It was actually a big night for Korean talents as the 2nd Placer was also from Korea, the group J Morning, with 23.27%.